My son loves his blankets and stuffed animals. They travel with us wherever we go. They bring him a sense of security and familiarity. I think we all want that. Whether we were partial to blankets, stuffed animals or a favorite article of clothing, we all experienced something that eased our worries or brought us a sense of security as kids. Now as adults, we still have security blankets. Our security blankets just fit in the palm of our hands: our smartphones. Or maybe your security is your home, your job, something that is constant, something that you can look to for comfort. But not everyone has that sort of security. Refugees are among this group. They had to flee their home country, leaving everything. The refugee situation right now in Iraq is staggering. It is quickly becoming one of the fastest growing refugee populations in the world. Something I love about Feeding The Nations and our partners is that we don’t stop with just giving out food. Whatever the current need is, we try to meet it. In Iraq right now, we are feeding women, children and other refugees who have fled from ISIS. 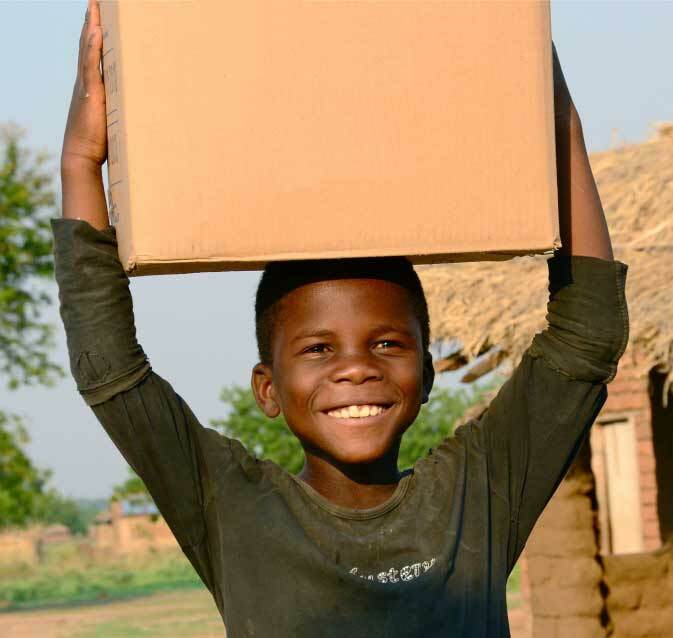 In the refugee camps, children don’t experience much fun or security, but our partner Global Samaritan Resources hopes to change that sad fact. 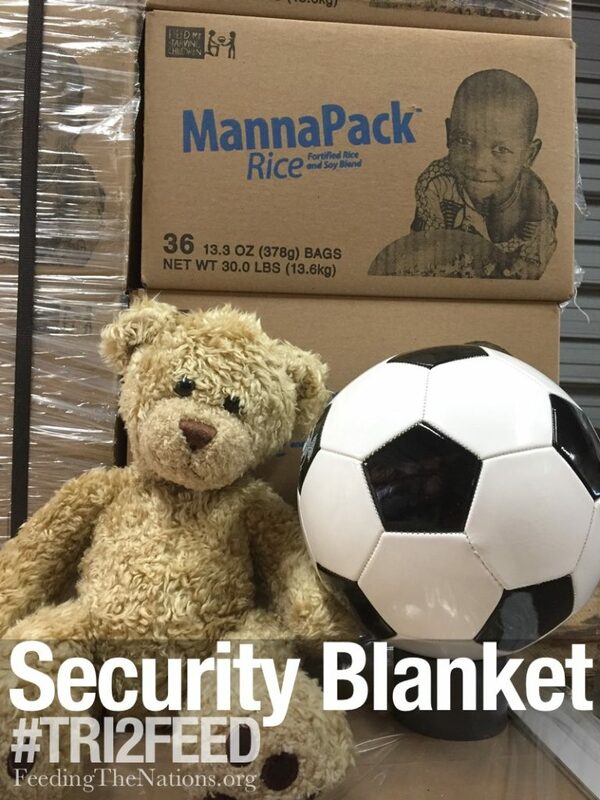 Together we are bringing in not only the food, but 309 stuffed animals and 50 rugged soccer balls! Will this end the conflict or restore the life they once knew? Of course not. But it will bring many children something to squeeze when they are scared or a toy to use for a moment of play with their friends. Or, text your donation. Text the dollar amount you wish to give to 28950 and designate “ftnkids.” You’ll then be prompted to provide your credit card and contact information.